Russ Hensley CEO of Shatterbox announces ADDY Awards for Metropolitan Donuts Logo Design. “We are proud to be involved with this great fresh concept for Donuts through our fresh logo design,” said Russ Hensley CEO of Shatterbox. 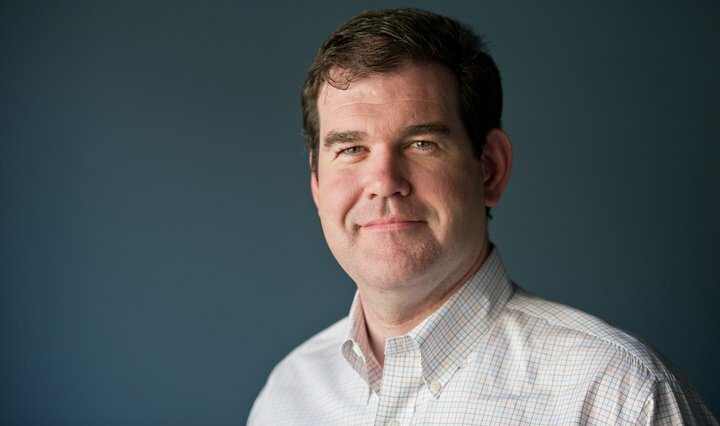 Russ Hensley, CEO of Shatterbox announced that the American Advertising Federation awarded Shatterbox a silver Addy in the Elements of Advertising category, specifically logo design for Metropolitan Donuts. 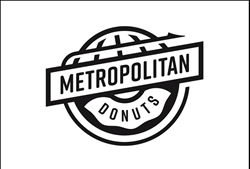 Metropolitan Donuts is the newest family-owned and operated donut and coffee shop in Lexington, KY. The logo, designed by Shatterbox, features a globe-to-donut design, and is understated yet eye-catching. It embodies the shop’s vision of providing fresh small batch donuts and a world-class coffee bar to Lexington residents. The work was also forwarded on to the region to be considered for National competition. Shatterbox is a multidisciplinary design firm specializing in creative brand strategy, identity development, and award-winning interactive and print design. Shatterbox has been designing websites since 1995 and branding start-ups since 1998. Shatterbox won more than 120 gold Addy Awards from American Advertising Federation, including 3 Best of Shows, and 4 Judge’s Choice Awards as well national and regional awards. Shatterbox is a winner of the HOW International Design Award for 2013. The studio is also recognized in GDUSA and Logo Lounge for their branding and logo design efforts. Shatterbox was also featured in the 2013 and 2014 PRINT Magazine’s Regional Design Annual as one of the premier design studios in the United States.